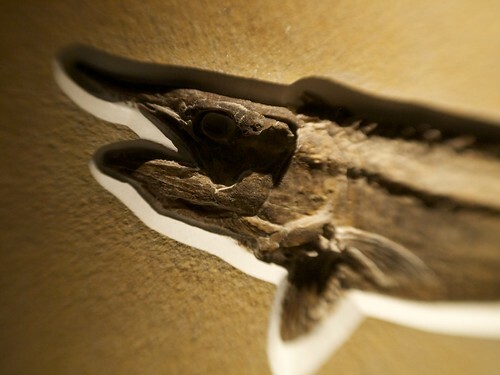 For the past several years, many different fossils have been discovered, and from all over the world too. 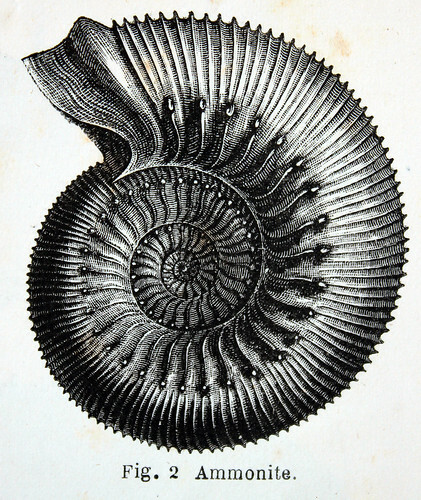 This is Ammonite, an extinct under water creature. This is a Platax fish, only five species are left in the world. 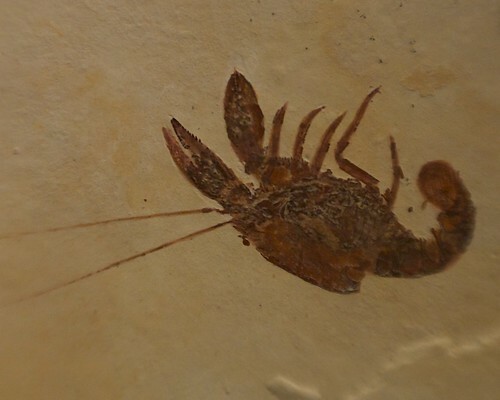 This was a fossil found not too long ago. 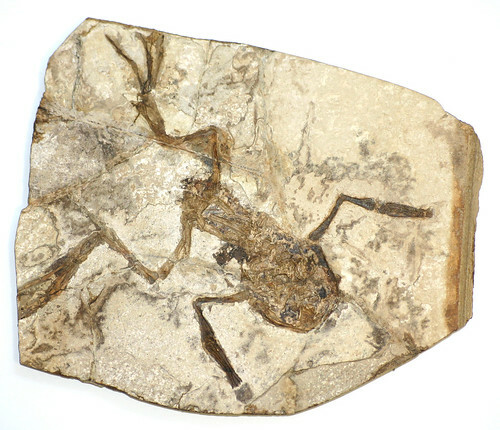 The fossil here appears to show a frog. 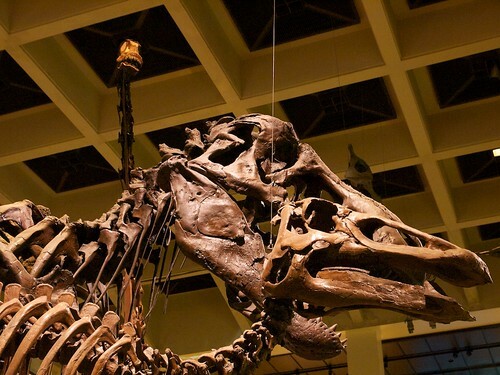 Tyrannosaurus Rex (T-Rex) was one of the most feared dinosaurs that have lived. 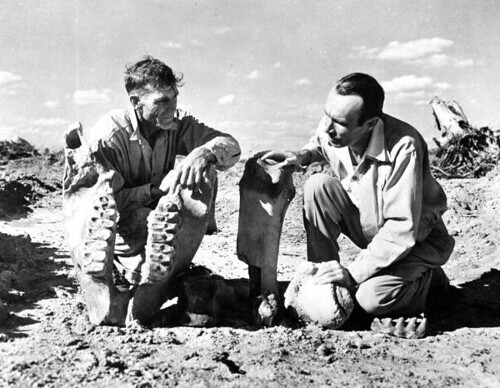 Many T-Rex fossils have been discovered over the years. This seems to look like a Catfish. 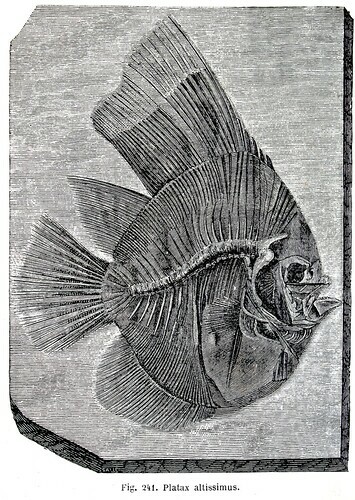 Fossils don't always have to be of instinct animals or species. 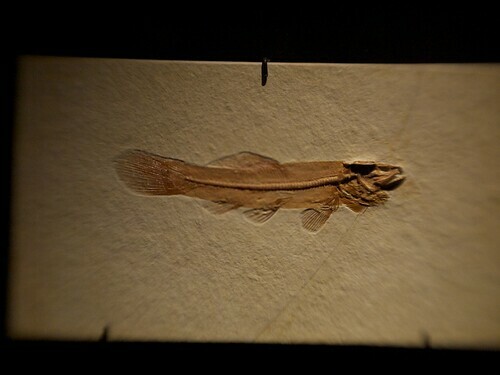 A fossil of a fish that has been kept safe in this plaster material. 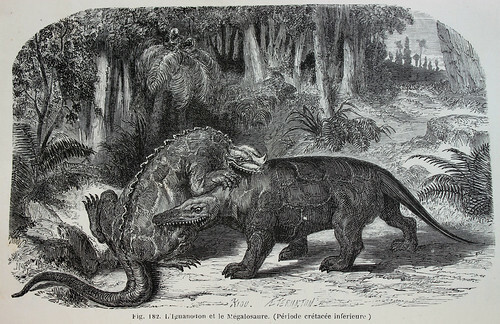 This is called a Megalosaurus, a creek weird for a 'great lizard'. These kind of dinosaurs have been mostly found in western Europe. A big animal, averaged around 13 feet and weighed around 8 tons. A discovery has given a possibility of cloning this mammoth. 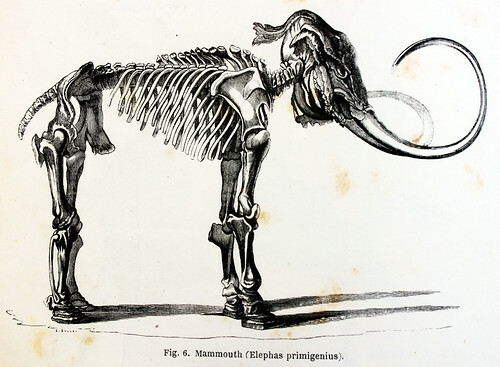 -Mastodon were similar to elephants and mammoths in size but discoveries have shown that there are a lot of differences. -These have been found in North America and Africa. 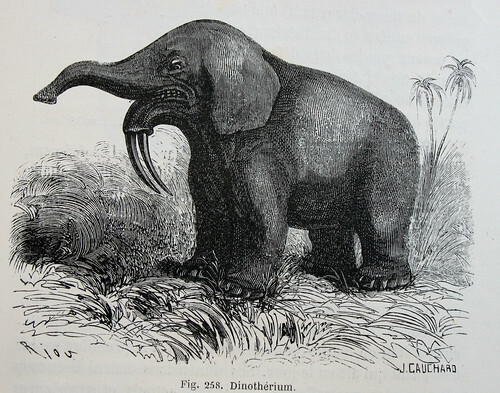 This is a Dinotherium, it was a herbivore. Usually got up to 15 feet in height and found in Asia and Africa. 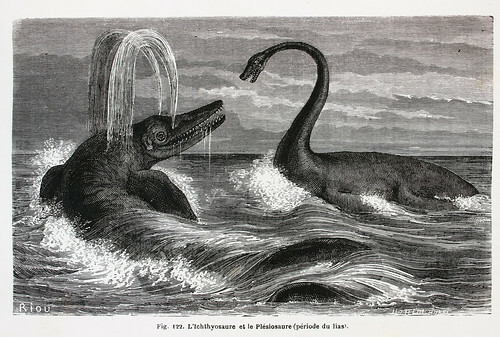 The Plesiosauria is the dinosaur on the right, a big underwater dinosaur, estimated up to 49 feet in length. Research has said that these creatures had very strong jaws to bite through any animals shell. These dinosaurs are now instinct. Basilosaurus, also known as 'king lizard' is a very big underwater specie that can get up to 72 feet in length. Mostly found in North America, a lot of the discoveries have been in the U.S.A. 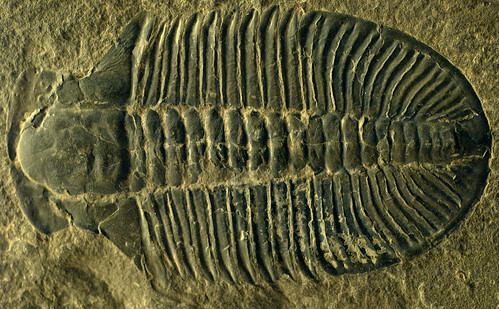 Even though the Trilobite is one of the earliest dinosaur specie there hasn't been a lack in knowledge. These were mostly smaller type dinosaurs. This is a picture of life in the bottom of a sea. There could be any type of fossils down there that has yet to be discovered. This is a picture of some seaweed in the bottom of a river or ocean. 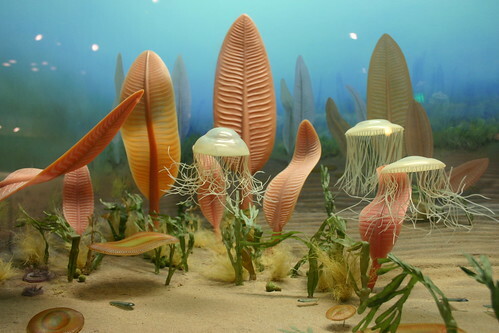 The bottom of any ocean, river, sea or deep water source can hold any type of fossils. 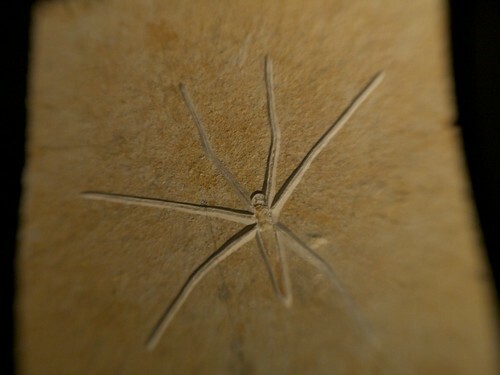 Smaller fossil of an insect, mosquito like. Evidence shows that mosquito's lived at the same time as dinosaurs did. 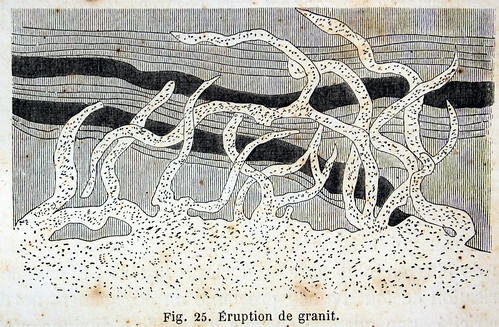 Scientist have tried to extract or find blood from a fossil of a mosquito that lived long ago. This shows a wild bird. 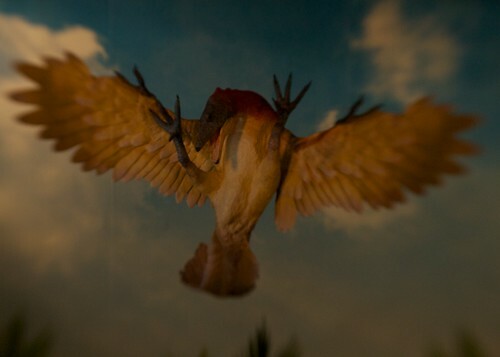 Any paleontologist will tell you a bird is related to dinosaurs in a way. Stating that birds are considered reptiles as well. 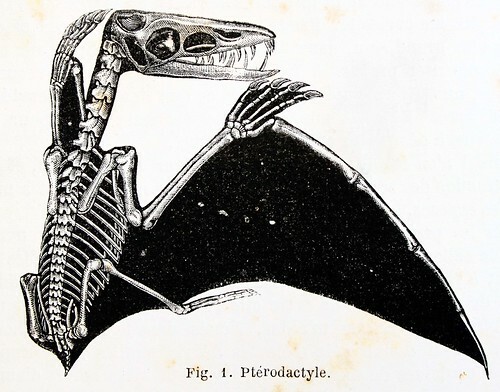 A pterodactyle has mostly been found in Europe and was classified as a 'flying reptile'. These creatures have been smaller with an estimated wingspan of 5 feet.